With three boutique hotels offering prime locations in Edmonton, 53North Collection has the perfect setting for special events of all manner and size. 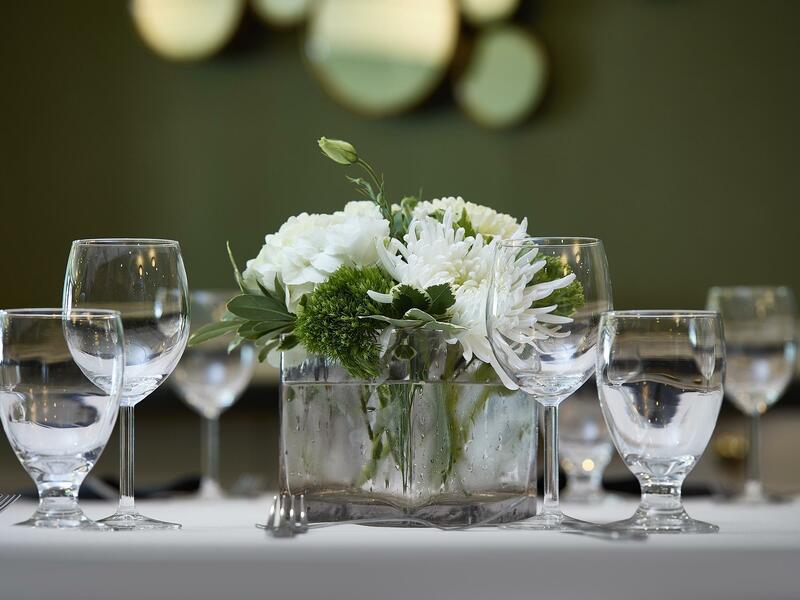 Whether you’re looking for a meeting space, a wedding or celebration location, we have over 15,000 square feet of distinctive event spaces to accommodate your requirements and a dedicated staff to ensure your occasion is memorable and successful. Reserve your group block with us. Anywhere from 10 - 30+ room blocks available. The more rooms you reserve, the greater the rewards. Click below to view the whole offer. 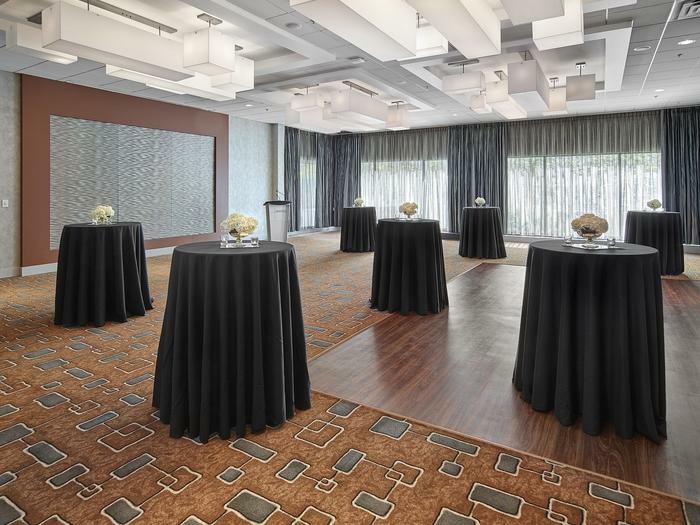 Over 2,000 square feet of function space with the ability to accommodate up to 100 people. 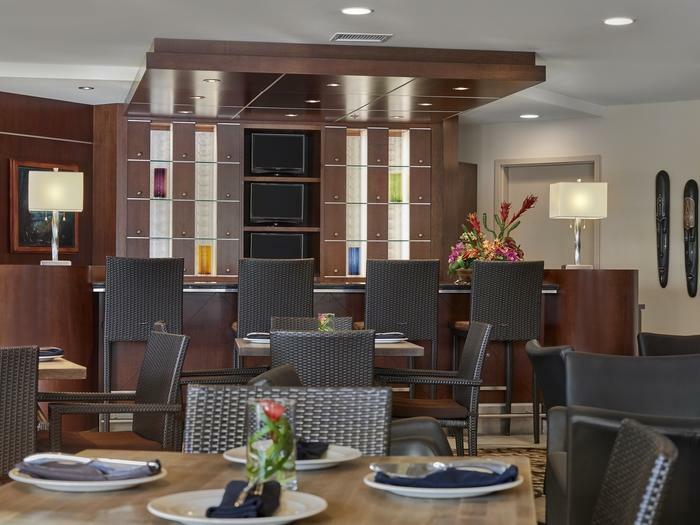 Over 3,500 square feet of function space with the ability to accommodate up to 130 people.